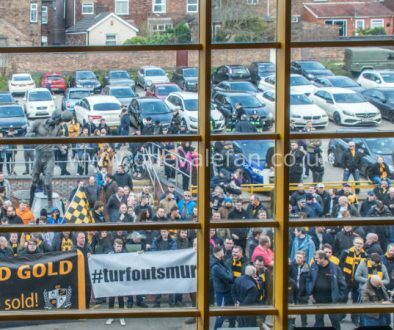 Malcolm Hirst, vice chair of the Supporters Club has appealed to Port Vale fans to avoid discrimatory behaviour during the match against rivals Crewe. It was great to see the new diversity boards going up at Vale Park proclaiming ‘Football has no gender’. It is so important that these are in place prior to the match against Crewe this coming Saturday. Vale were charged following the match at Gresty Road in September following misogynistic comments made towards one of the officials, a female assistant referee. 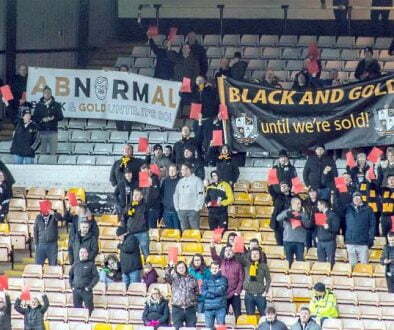 Let’s be clear – the majority of Vale fans would have been appalled by the bigotry displayed by that minority. The club held its breath wondering what punishment would be handed out by the FA – a fine or possibly even a points deduction. The club put together a mitigation case which the supporters’ club and myself contributed to and were able to highlight the good anti-discrimination work that the club has been doing. Thus, a fine or points deduction were avoided, with the club only receiving written advice. However, next time we may not be so lucky. There have been a lot of high-profile discrimination incidents highlighted of late, such as towards Raheem Sterling and the against England players in Montenegro. 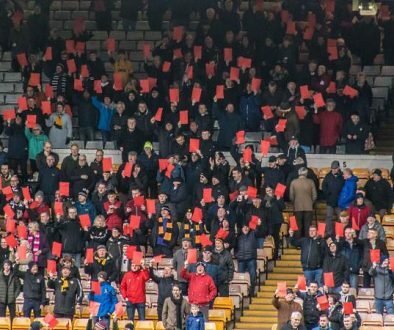 Any similar incidents at Vale Park would almost certainly lead to a fine or points deduction. Having pulled away from the threat of relegation to non-league football it would be a kick in the teeth for everyone if we were dragged back into it by a mindless few causing trouble or making discriminatory comments. The other unsavoury language that was used at the Crewe match was the shouting out of ‘paedo’ towards the Crewe players and fans. Whilst we do not want to sanitise football this was grotesque and not funny. What happened at Crewe with Barry Bennell was abhorrent. Fans should be careful shouting this out as doing so they could be charged with a Section 5 public order offence. 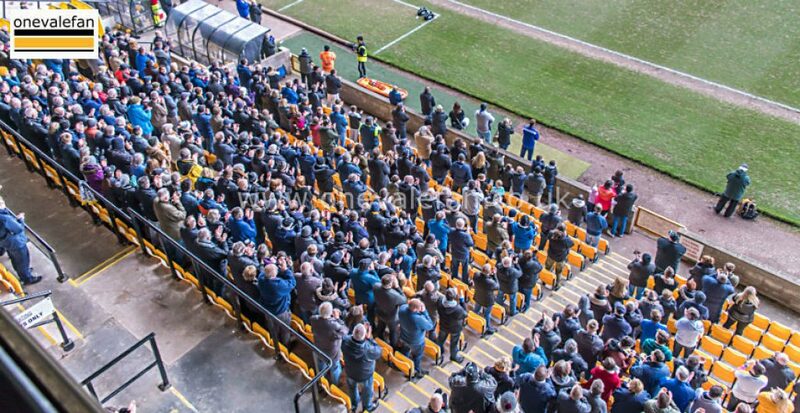 I would also say they should have regard for their fellow Vale friends and fans. We don’t know what people have been through. It may well be that the person sitting next to you was abused as a child and shouting abuse at a Crewe player or fans could actually bring back painful memories for them. Saturday is part of the Kick It Out week. Why not wear your ‘Love Vale Hate Racism’ t-shirt and tweet out some photos?